The Pleasant Run Elementary School newsletter is one of many ways to stay in touch with what's happening at school. You will find calendar updates, information about school events and activities, and more. Click on the link to view current and past newsletters. 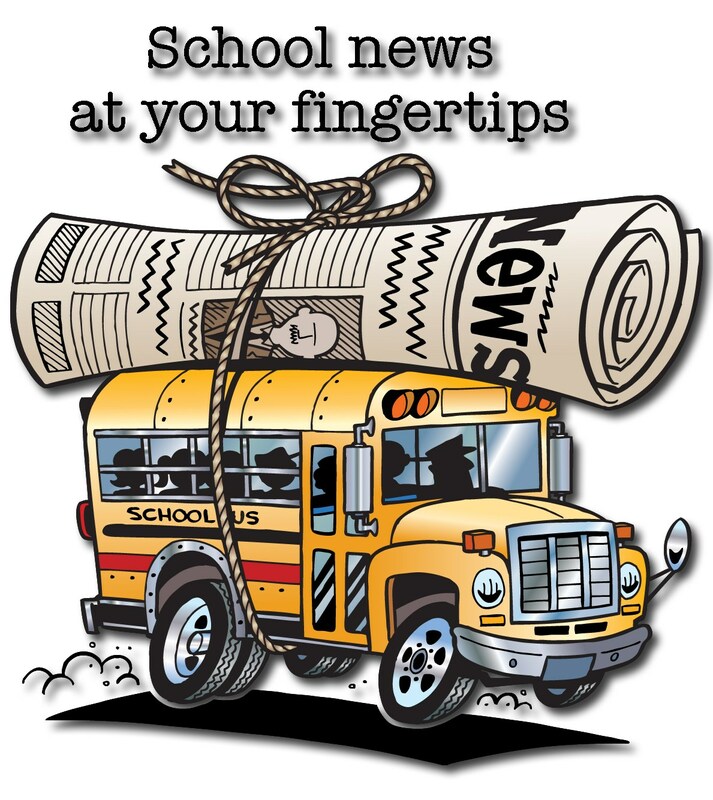 If you have any questions regarding the newsletter, please contact the school office at 972-218-1538.